We are a family of 14 ordinary people shaped by God through joys and hardships that have prepared us for an extraordinary work. Proverbs 12:10 says, “A righteous man cares for the welfare of his animals…” and we aim to do this with excellence. 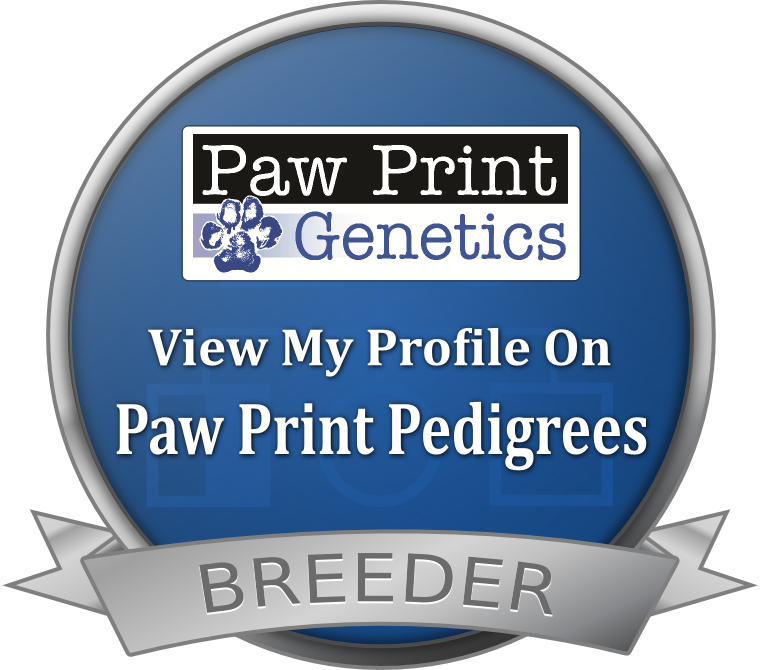 Our breeding program began in 1998, shortly after our marriage, with an emphasis in our beloved Dobermann Pincher’s. As our family grew and was transformed by the adoption of several children, some of which we later discovered suffered from severe developmental challenges, we began to see the value and impact our dogs could have in their lives. We are continuously working to perfect our lines, and take each day, one at a time, to improve who we are, and what we do, because in the end it’s not the business, but our family that extends beyond our farm, into the many homes across the country, that are making a difference, and thats extraordinary! Welcome again to Briarwood. Note: To see pictures of available puppies, check out the drop down boxes under the Sheepadoodle & Bernedoodle tabs at the top of the page. The best way to reach us is email, however you are welcome to leave us your name and number via the contact form along with your questions - specifically requesting a call back & we will connect with you via phone. Please include the latest time you can be reached as many of our calls are made after the children are put to bed, and bedtime stories are read. Click on the buttons for sheepadoodle or bernedoodle tab/drop downs at the top of the page for more information. Sheepadoodle & Bernedoodle puppies have little to no dander. They are a great dog for those with allergies. Sheepadoodle & Bernedoodle puppies are a hot and up and coming hybrid with exploding popularity. Sheepadoodle puppies have one parent that is a purebred Poodle and one parent that is a purebred Olde English Sheepdog. Bernedoodle Puppies have one parent that is a purebred Poodle and one parent that is a purebred Bernese Mountain Dog. Sheepadoodles, sheepadoodle puppies and bernedoodles, bernedoodle puppies are extremely smart and are very trainable. Sheepadoodles, sheepadoodle, bernedoodles, bernedoodle puppies are very social and love people, both young and old. Sheepadoodles , Sheepadoodle puppies and Bernedoodles have natural guarding tendencies and keep a watchful eye over their people, especially children. All content on our website, including but not limited to photographs, forms, written text and graphics are copyrighted and are not allowed to be duplicated or reproduced without the express written permission.